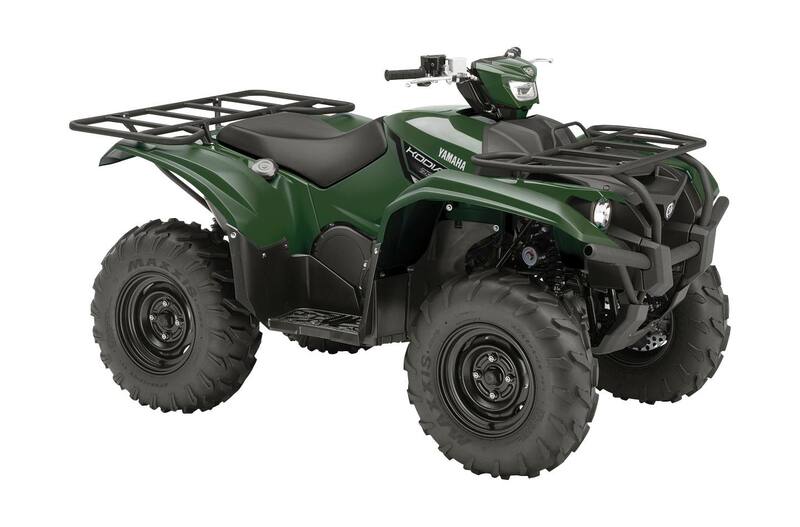 • Fuel-injection offers crisp throttle response and excellent cold-weather starting. 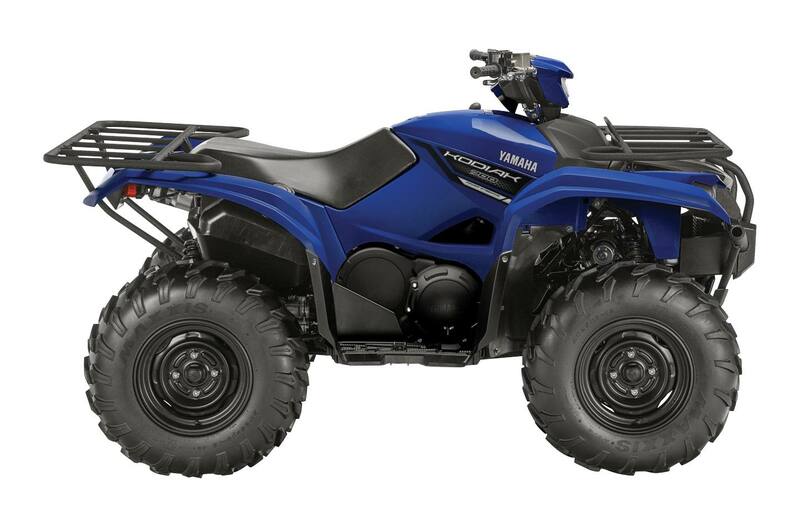 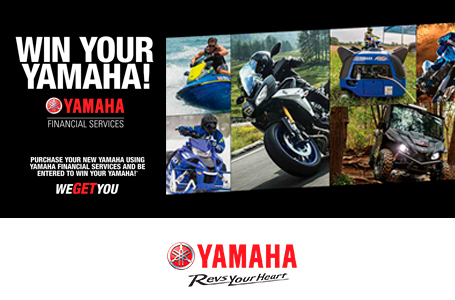 • The industry's most durable CVT comes in the form of the Yamaha Ultramatic Transmission. A proven winner with confidence inspiring downhill engine braking.